We tackle some pretty serious stuff here at the Ball Report, but let’s be honest: there are a lot of laughs to be had in the world of balls, too. 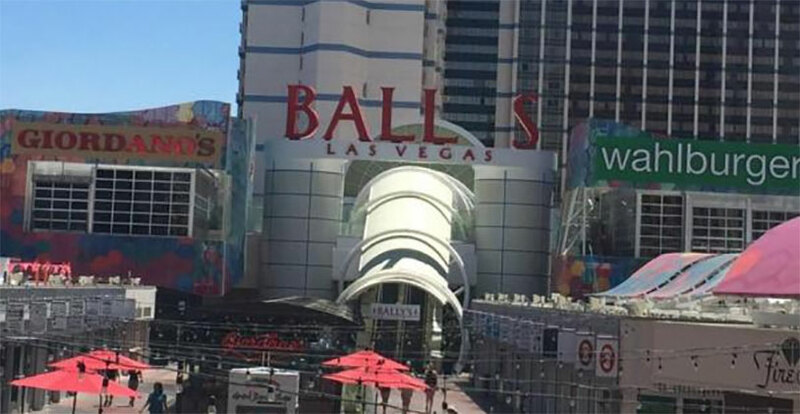 Case in point: a few days ago, the Ballys casino on the Las Vegas strip ran into a little malfunction that had it temporarily displaying “BALLS” instead. Last Friday, maintenance crews scaled the facade of Ballys Las Vegas to remove the letter Y on the casino’s sign over fears that it had become unmoored and a stiff wind might cause it to fall from the building. 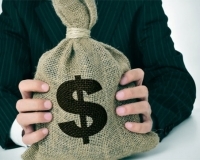 Safety is paramount in Sin City, so this preventative action was a smart move on their part. Unfortunately, they didn’t think about the word that would result, and tourists had a field day snapping pictures of the casino’s new facade, which now spelled out “BALLS.” The company says that they should have the Y secured back in place by the end of the day today, which is probably best for everybody. UPI has more on the situation, if you need more. For us, the picture is plenty.